Do you love fine food and wine? Join our Wine Club for just $10 annually, and attend our Wine Club Dinners which are held on the second Tuesday of every second month (on the ‘odd’ months of the year). Enjoy 4 courses with 4 matched wines, and the opportunity to buy the sampled wines at reduced prices on the night to build up your home cellar! 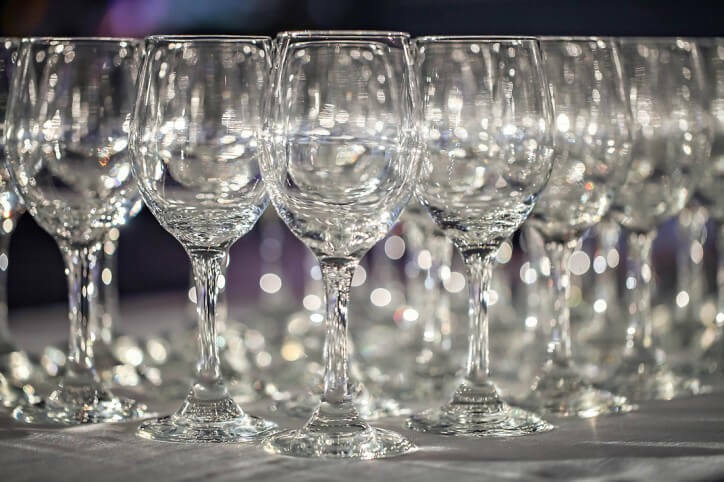 A wine representative from the Host company is always in attendance to answer any questions that you may have and to provide information about the wine, the winery and the region. Prices for the dinner are $70 (all inclusive) for Wine Club Members, and $85 (all inclusive) for non Wine Club Members. How do you join? All you need to do is be a Golf Club Member (either social or golfing), and then advise Reception that you would also like to join Wine Club! Menus are emailed/posted out prior to each dinner.